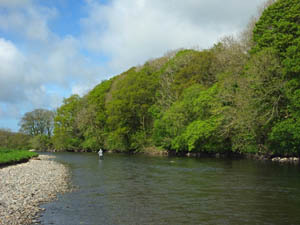 Castle Fisheries offers 12 miles of the river Derwent, in the Western Lake District, covering ten beats and 37 pools. Friendly and experienced ghillies are available to assist, if required. 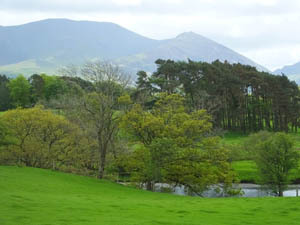 Armathwaite - immediately below Bassenthwaite Lake in a beautiful and secluded setting. This beat is mostly double bank and has only been lightly fished in recent years. 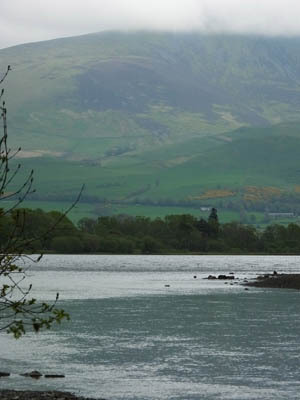 Stakes Top – a beat that fishes well in high water and can also produce some good sea trout at times. The lower stretches of the beat are productive in most conditions. 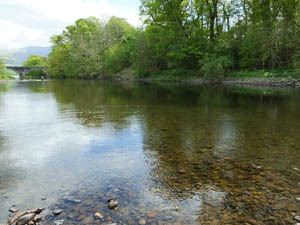 Marron Foot – a very good beat located where the River Marron meets the Derwent. Fishes well in most conditions, particularly at the head of the beat. Robin Hole – newly available, this beat has been lightly fished in recent years and can be highly productive in the right conditions. 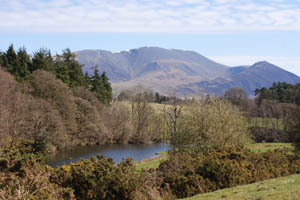 There are three named pools, Robin Holes, La’al Garden and Rough Hole. Codfitz– a sheltered and secluded beat, which fishes well in most conditions. Ribton Stream – a versatile and productive beat in most conditions which can also be productive for sea trout. This is developing into an excellent beat following improvements to the upper section. Camerton Church – a very good beat that produces fish at most heights. This is our lowest beat with salmon arriving 2 to 2½ hours after high tide.